The Panache Cleo Lucille bikini pant has frill detail. 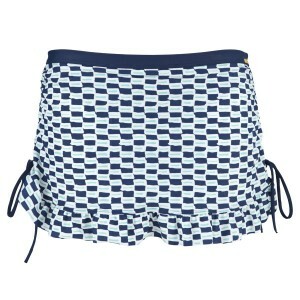 The brief has a nautical printed design. Panache Cleo Lucille Balconnet Bikini Top - Nautical Print The Panache Cleo Lucille balconette bikini top has nautical print and three section cups.